What if you receive the best dental treatment, from the most qualified and experienced doctors at the most comfortable and hygienic clinic, for less than a fraction of the price you would pay for the same in America or Europe? Sounds great right?! Now to top it, how about using a part of these savings to explore one of the most sought after tourist destinations across the world - India?! Even more exciting... Right?! You can now receive high quality dental care bundled with a great vacation in India. Dr. Prachi Patil's Professional Dental Care provides the best in dental treatments available anywhere else across the world, yet at a very significant cost advantage to you. You pay significantly less and still get the best dental care possible across the world. We have provided the most advanced, affordable, passionate and effective dental treatment to numerous patients from across the globe in best in class and hygienic environment. India is one of the most sought after tourist destinations across the world with its cultural diversity, history and spirituality. Experience it first hand in India while visiting the Himalayas, the Taj Mahal, beautiful beaches, pleasant hill stations, historical monuments, divine temples, forts or palaces or just on the streets. Club that with getting a beautiful smile, and the cost of all of it is still less than what you would have paid for a visit to the dentist in some countries. Dr. Prachi Patil's Professional Dental Care practices a full scope of general and cosmetic dentistry with expertise ranging from porcelain veneers to dental implants, crowns and bridges. Dr. Patil can correct a wide variety of so-called permanent cosmetic dental problems, and can literally redesign your smile. Modern cosmetic dentistry techniques make it easier than ever for you to have a bright, even smile. Dr. Prachi Patil's Professional Dental Care - a team of highly skilled and experienced dental specialists provides you the best dental care available anywhere across the world. Learn more about our practice and the available treatments here. With mountains to the north, tropical beaches to the south and desert in the middle, India has attractions for everyone. It's abundant in historical and spiritual sites, as well as wildlife and adventure activities. Not to forget the kids, there are fun parks too! There are various places to see and lots of things to do in those places. 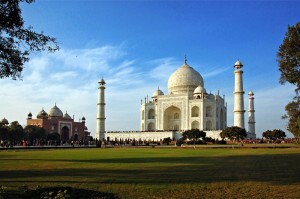 India has rich historical and spiritual sites, as well as wildlife and adventure activities. 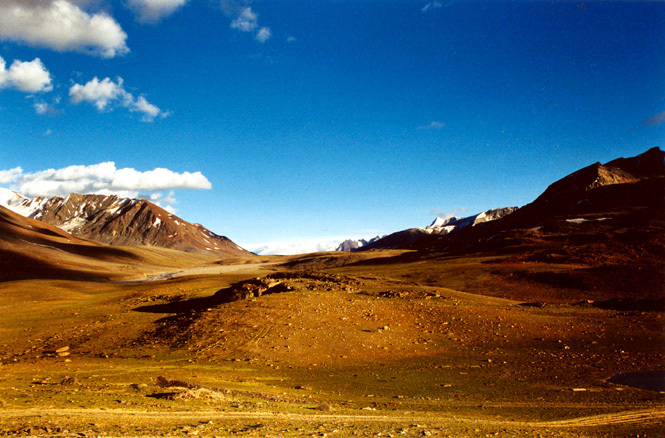 A land whose sheer size and diversity will stun you. Enjoy the mountains that stretch out into the mists as far as the eye can see. The innumerous forts that stand proud and strong. The scores of temples, sculpted into and out of basalt rock. The diverse and colourful cultures, woven into one gigantic quilt. The festivals that galvanise the sleepy thousands into fervent motion. And miles of silver, white beaches, stretched taut and inviting over the entire coast. Welcome aboard to get a glimpse into this vibrant and beautiful land. Come visit Maharashtra! A land untouched, unsullied, unlimited! 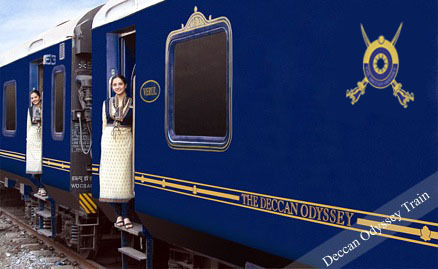 Maharashtra Tourism Development Corporation Ltd in association with Indian Railways and Ministry of Tourism operate a Super Deluxe luxury train "The Deccan Odyssey". The train has been benchmarked against the best luxury trains in the world like the Blue Train of South Africa, The Orient Express of Europe and the Eastern and Oriental of South East Asia. The Deccan Odyssey's sheer luxury is a sight to behold. Everything in the train reflects the ways of Indian Royalty. The plush interiors, an awesome delicious cuisine and great sites to see makes the journey memorable. This luxurious train transports its guests on a remarkable sojourn of a land shining in legions grandeur - serene beaches, magnificent forts - palaces and experiencing divine tales etched in colossal rocks. A weeklong royal journey is through some of the best places in Maharashtra namely Mumbai, Sindhudurg, Tarkarli, Goa, Kolhapur, Aurangabad, Ellora, Ajanta and Nasik. The objective of running "The Deccan Odyssey" train is primarily to showcase the best of tourism assets of Maharashtra like pristine beauty of Konkan coast, the art, the culture, the heritage (including world heritage sites of Ajanta - Ellora) of Maharashtra as well as Maharashtra's local arts, crafts and cuisine. Queen of the Deccan, Oxford of the East, and cultural capital of Maharashtra, Pune is the eighth largest metropolis in India and the second largest in the state of Maharashtra. Situated just 150 kms away from Mumbai, the commercial capital of India, Pune itself is a cosmopolitan city and an important commercial centre of India. Pune is connected to Mumbai via a six lane state of the art expressway enabling you to cover the distance in 2 1/2 hours. Long-standing bastion of the Maratha empire and home to the legendary Maharaja (Emperor) Shivaji, the Pune district is marked by magnificent land and forts, testimony to its glorious past. Today, Pune is the centre of traditional Marathi culture, in which education, arts and crafts, and theatre are given pride of place. It has one of India's oldest universities and its numerous colleges attract both Indian and international students, which is probably why it is called the Oxford of the East. Some pockets of Pune retain the old-world charm and its many quaint characteristics, including the omnipresent cyclists, rickshaws and a daily siesta hour that is taken very seriously indeed. Surrounded by verdant hills of the great Western ghats (Sahyadri mountains) and beautiful lakes, Pune has a temperate climate and is among the greenest urban areas in the country. 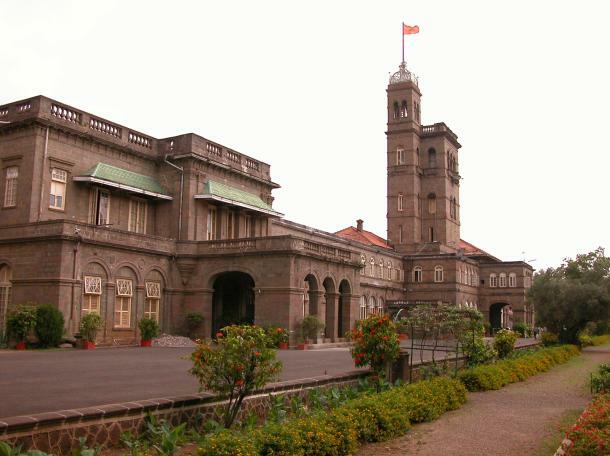 You may find information regarding the numerous places to visit in and around Pune here. If you are short on time, you may choose to visit just Pune and perhaps Maharashtra to experience the historical, spiritual and contemporary India. Please feel free to contact us using any of the below mentioned channels. We would be happy to help you.